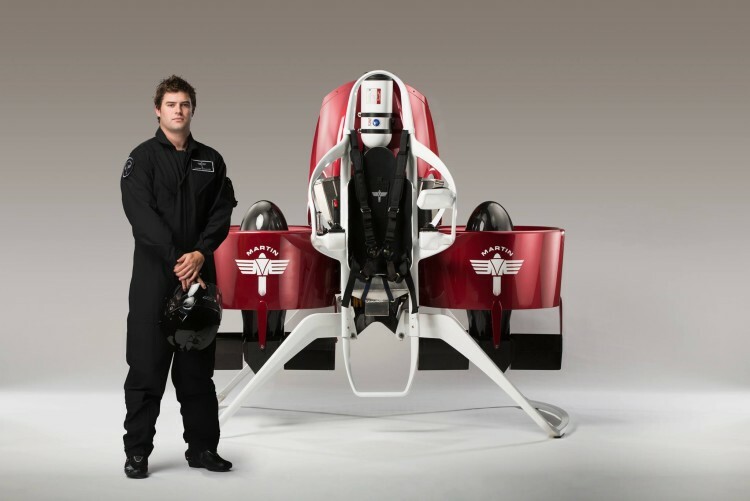 After receiving a new round of funding from Chinese research and development investor KuangChi Science, New Zealand’s Martin Aircraft Company is scheduled to release a personal jetpack aimed at consumers some time in 2017. 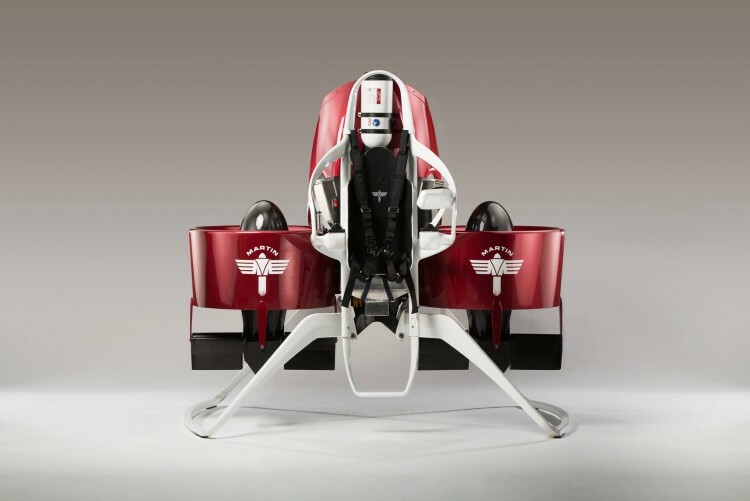 The company’s namesake Glenn Martin began researching jetpack technology in 1981, and over the years has developed prototypes and even products aimed at first responders and the military. 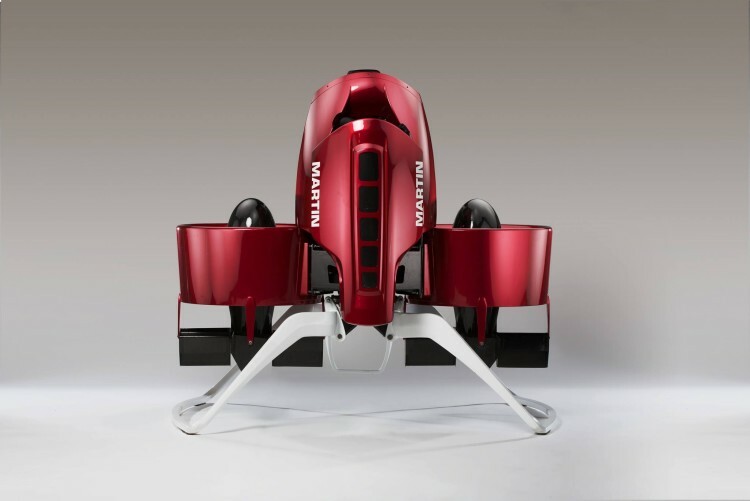 The latest model, the P12, can carry a 264-pound payload for up to 30 minutes and brings the team a step closer to reality.